Music lessons provide a number of benefits for children with disabilities and learning disorders, including ADHD. Learning how to sing or play an instrument, such as piano, guitar, or trumpet, helps kids strengthen their emotional, social, and intellectual faculties. Here’s how. Playing an instrument requires hand-eye coordination, which assists with the development of attention and focus. 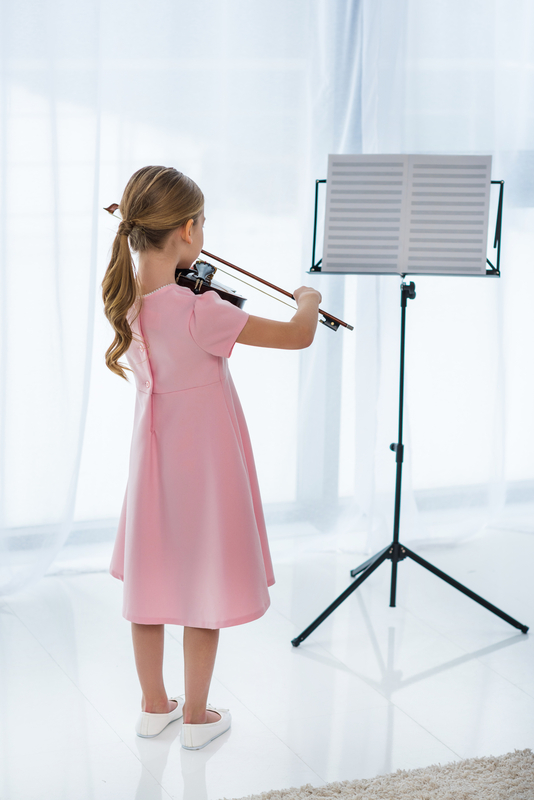 Reading music offers valuable lessons in order, logical sequencing, and categorization, which will help your kids quickly build memory and concentration skills. The skills your children learn in music classes may be applied to other subjects in school. For instance, your kids can use their knowledge of counting and time signature divisions in their math classes. Meanwhile, learning how to interpret music creatively will help them in the visual and language arts. Music lessons encourage your children to spend time around and develop relationships with their peers and teachers. Encourage them to get together in small groups to practice after school. Sign them up for music clubs or organizations to help them develop even more social confidence. Children with ADHD may feel self-conscious and embarrassed by their diagnosis. These kids can become discouraged and frustrated in school when they fail to keep up with other children. Music lessons provide them with manageable goals that boost confidence when achieved. DEA Music and Art offers music lessons for children that increase confidence, intellect, and character. Located in Staten Island, NY, this academy provides instruction in voice, piano, guitar, and violin, in addition to musical theater and art classes. Call (718) 370-7733 today to speak with a helpful representative about enrolling your young ones in music lessons, and visit them online to learn more about events and summer camps.